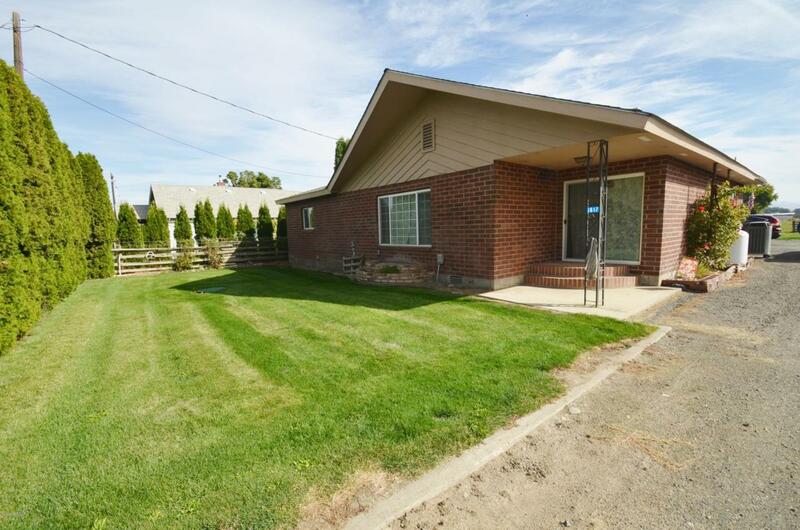 Easy to show this Country home sitting on 1.12 acres with easy highway access. Perfect for Hanford workers commute! 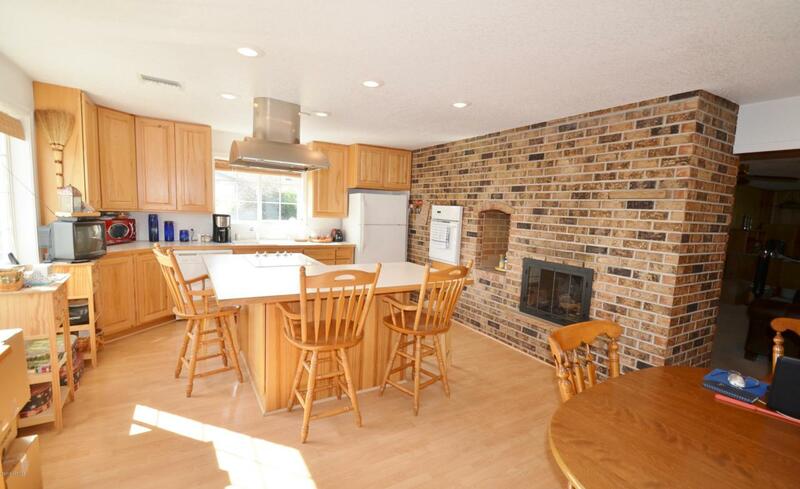 Home has awesome updated kitchen with huge island and all appliances, plus a double sided gas fireplace and BBQ place. There are 2 legal bedrooms and a third room that is non comforming and used as an office. 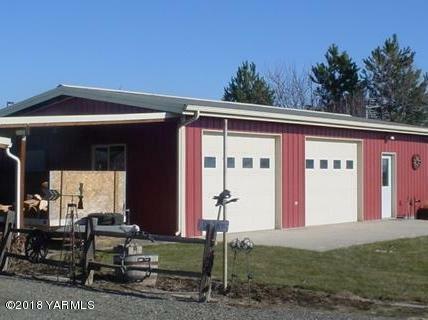 Large detached garage and additional 24x42 shop. fenced pasture and even a soothing water feature in the patio area! Newer FAE heat pump!! !Don't miss this one.